The goals of the Westfield school system include a commitment to develop each child's learning potential to the fullest extent possible. With that commitment comes the realization that no single approach to learning will work for all students. 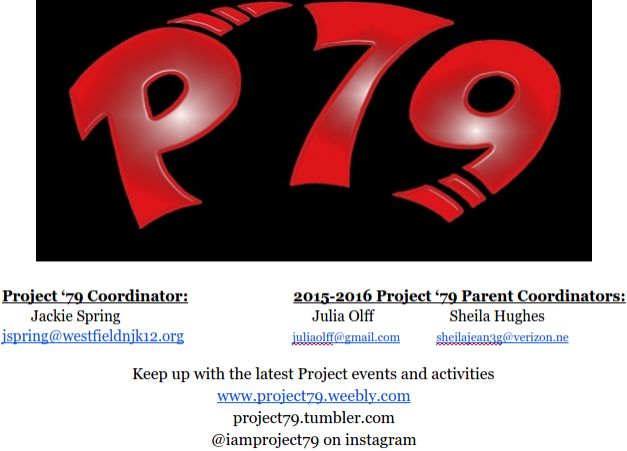 Just as programs have been developed to meet the particular needs of gifted, learning disabled, and remedial learners, Project '79 is an attempt to reach yet another group of students—those whose intelligence ranges from average to above average, but for a variety of reasons are not succeeding academically. The program was conceived in the mid-1970s when Westfield Superintendent Laurence F. Greene identified the need to support students at risk of dropping out of WHS. Led by Alan Lantis, a team of teachers spent nearly two years researching various alternative education settings throughout the northeast. They learned that a successful program needed to support the cognitive as well as affective domains of students: this new program had to be rigorous, relevant, and based on solid teacher-student relationships.